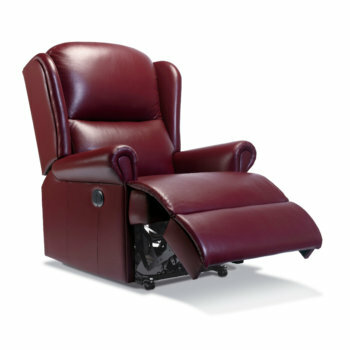 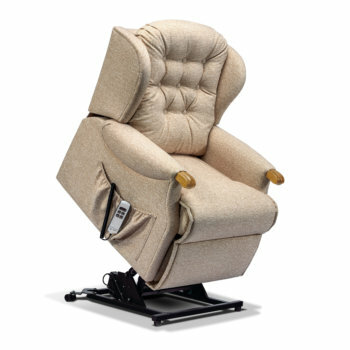 Anglia Recliners recognise the importance of having a chair that is perfect for you in both comfort and style. 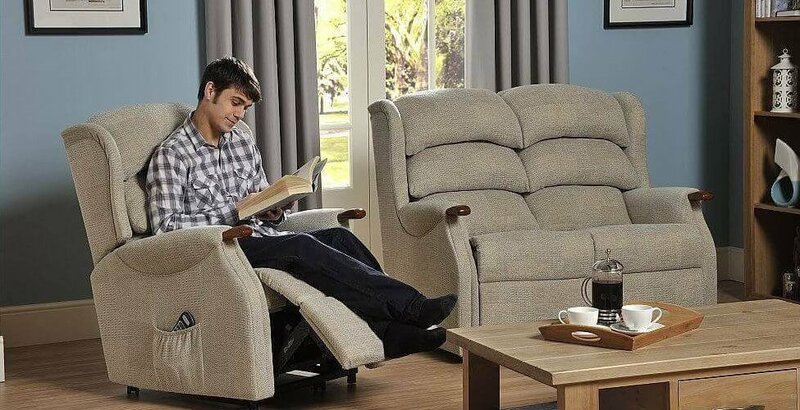 At Anglia Recliners, we have been providing customers across Ipswich and Colchester with the highest quality recliner furnishings and services since 1993. 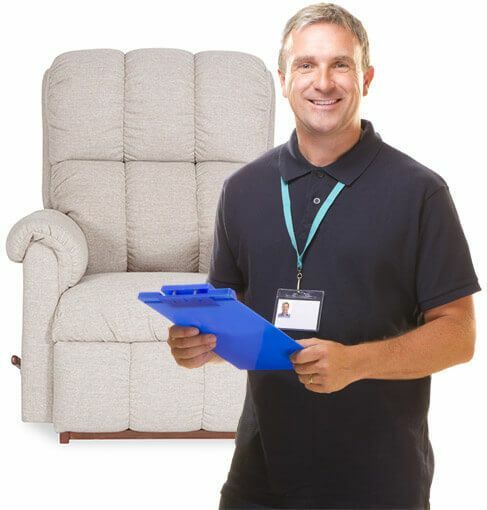 Our highly experienced, knowledgeable team are dedicated to providing all of our customers with products to perfectly suit their individual needs. 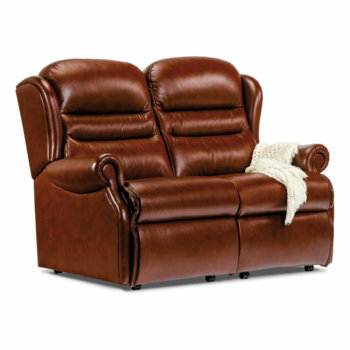 As a family owned and operated business, we pride ourselves on delivering premium products, quality workmanship and excellent customer service each and every time. 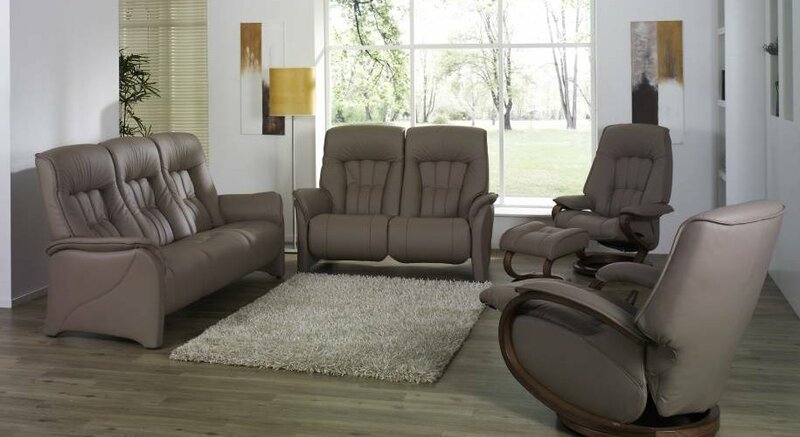 Whether you are considering an electric recliner, manual recliner, individual chair or suite group, our sales team will offer expert, honest advice to find the most suitable type of furniture for your needs. 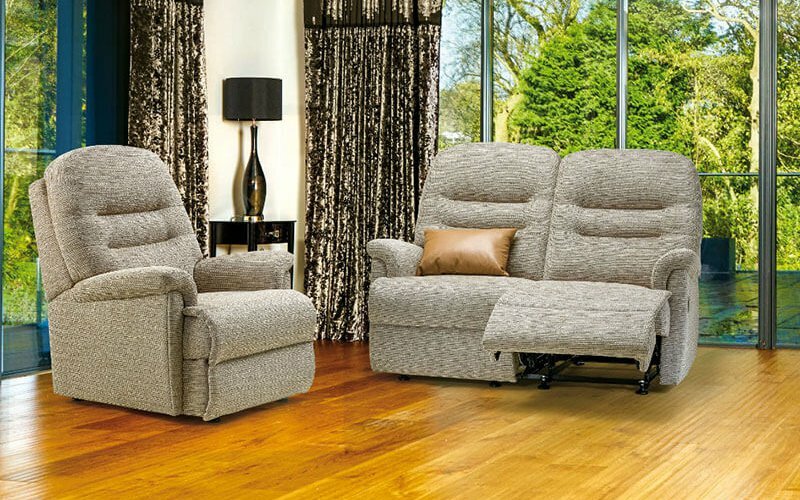 For more information regarding our fantastic products and services, or to speak to a member of our friendly team, do not hesitate to give us a call or pay a visit to one of our showrooms today.